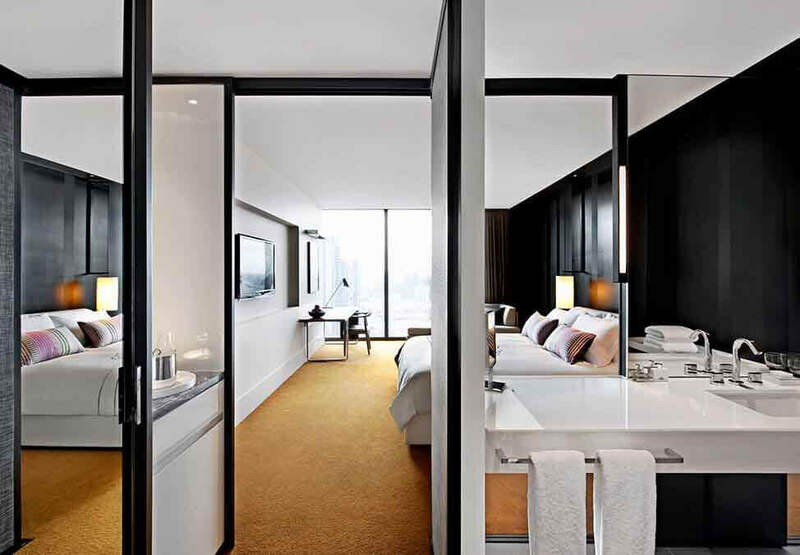 From the plush King bed to the panoramic views of Port Phillip Bay, our 42sqm of studio style rooms offer a distinct feeling of spaciousness. The contemporary urban design, with warm earthy tones and the latest in-room technology, makes even working at the desk feel less like work. Located on levels 8 to 25 these luxurious rooms offer the added flexibility of a stylish chaise lounge that converts into a very comfortable sleeping alternative for an additional guest. 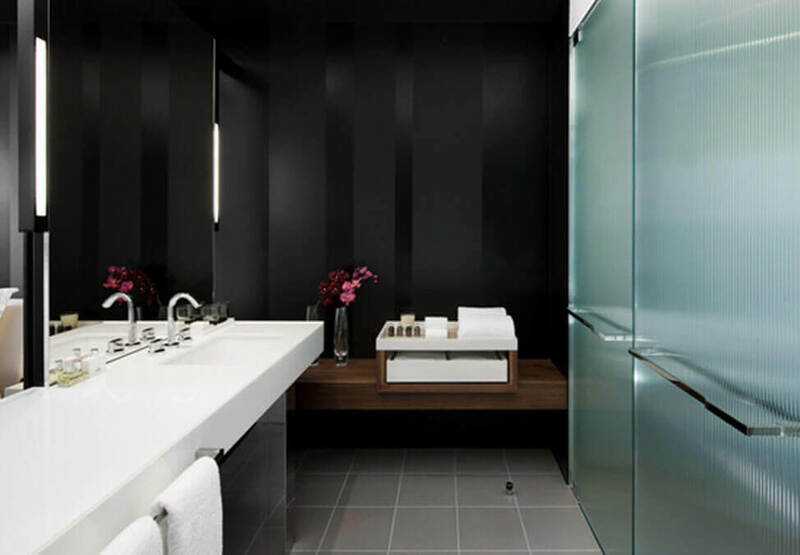 Enjoy luxury accommodation in Melbourne and relax as never before.